I have always enjoyed using Google Instant. This was before I had my website with Wealthy Affiliate. I found this very useful then and still do in seeking questions I may have. 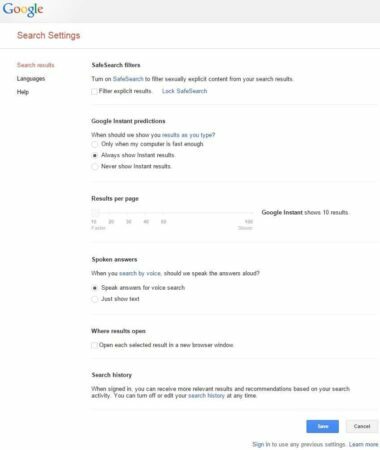 Now I use this option more in research in clarifying the various uses of keywords that will help my website ranked higher not only on Google but also other search engines such as Bing/Yahoo. In turn, this enables you to visit the website and see if I can be of assistance to you for what you are seeking online. OK before we can see what you can do and how it will benefit you there is no step we need to make first. To see if you have it working, start typing a random word. If they are no extra group of words showing underneath your search box or you see nothing has happened when you type, it’s probably not activated or turned off. If you already have this activated then just skip this part and go to the next section. If you don’t have it working then you can activate Google Instant by simply following these steps. • Go Google.com main home page. • On the top right you will see a cogwheel normally under your Sign in Section. • Choose your prefer setting as per image below if you wish or your own. • Once you selected what you want, click the Save button and you are done and ready to go. So next time you wish to type your choose keyword, phrase or even a questions Google Instant will be ready for you. Let me give you an example of this great feature. In the example below I have chosen the word Horseradish (Which I love by the way great as a condiment on meat or in a ham sandwich). Now as you can see from the image I didn’t complete typing the whole word yet as this enhancement tool has taken charge the rest of the word appeared. This is because Google has been able to retain all words, terms, phrases or even various questions within its large database that have been previously entered in the search box from everyone all around the world. By having all these words reserved in their database it allows for the search features to speed up the process by showing what you are looking even before you finish typing as in my example above. Google through its vast algorithm worked out what I was looking for and the words appeared instantly as you start typing hence the name given Google Instant plus it added some further options for your benefit as well. So as the word appeared so instantly during the typing you can now make my choice in what I want to do. You can continue to finish typing the full word (which is not necessary) or just click on the word below that in this case already shows horseradish. 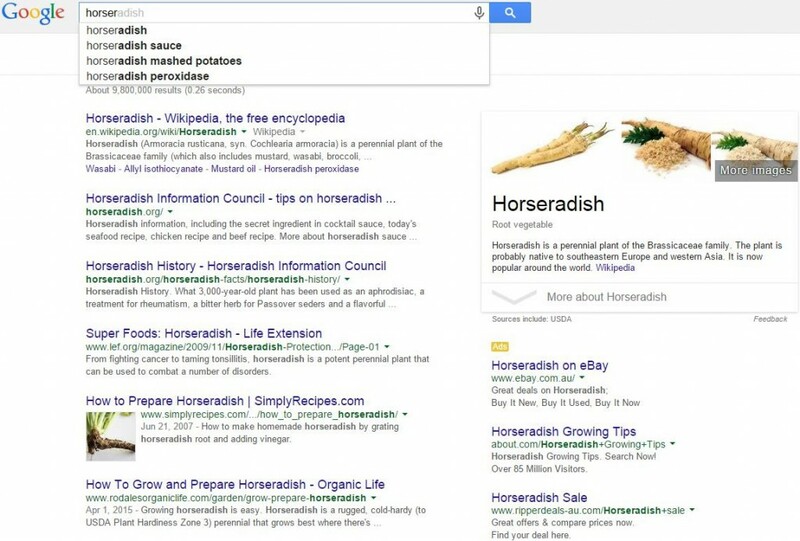 You can also click on any of the other lines or the various websites below relating to the word Horseradish as they could be what you may be looking for. Should you choose to click on the other three lines below Horseradish this will end up taking you to a different page. As they refer to the word horseradish and the related word with it. This also gives you further options that could assist you with what you are looking for. When you click the next word shown in the search above which was Horseradish Sauce. 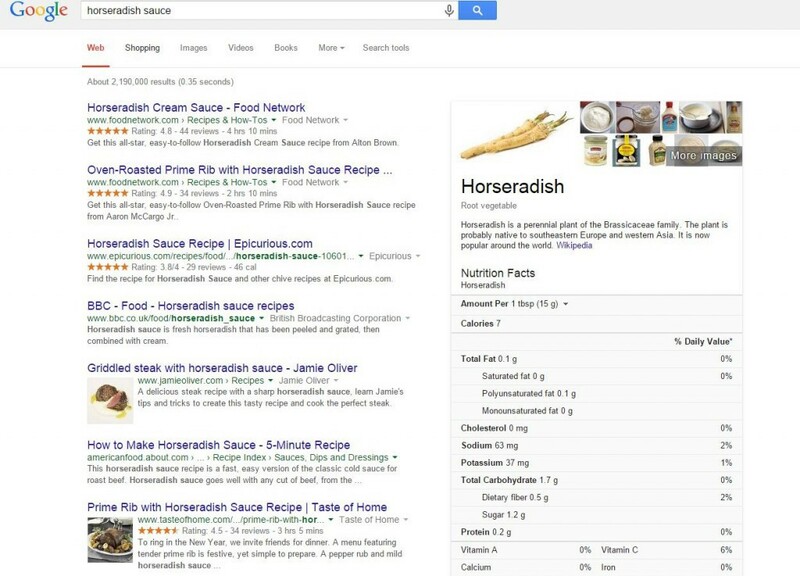 As a result, a new page came up with further insights from Google relating still to Horseradish but this time with the word Sauce added to it. This is such a great enhancement tool that Google has provided. But as a website user, you can see the immense value in keyword research and selection of what could be an important niche that you could be involved with. In this case, you have various niche choices relating to Horseradish that you can focus on. Try typing the same word yourself and experiment with the words that appear. may change to a new set of words and or phrases or still be the same. There is so much you can learn and do with this enhancement tool Google has to offer. 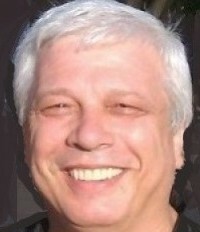 In my next article, I will show you another extra feature will add that extra oomph to your keyword research. This will greatly increase the uses and capabilities of the above Google Instant enhancement tool. By using this extra method will help you further in selecting new ways in keyword selection. This will allow you to create a stronger website presence for your targeted audience seeking that specific item that a group of people are searching for. Hopefully, that will be the Niche you have created as part of your website. Hopefully, you have a website if not this will give you some help and assistance with website creation. I hope you learned something new here and know that using this option provided will help all find what they may be looking for. Regardless of what your purpose is you will find these tools very useful for your needs. Wishing you all the very best for your future and just keep going forward. Copyright Learn Earn Grow Online Affiliate Marketing – 2014-2019.. All rights reserved.